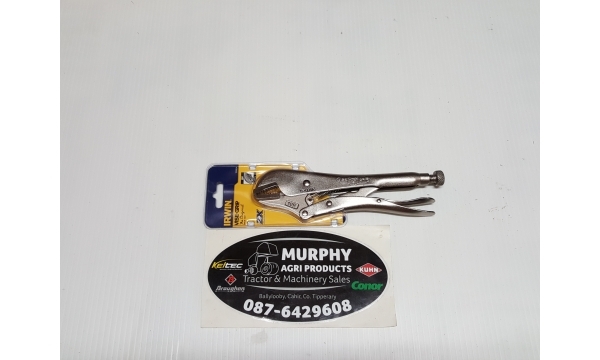 Murphy Agri Products based in the golden vale of Tipperary was established by James Murphy in 2008. 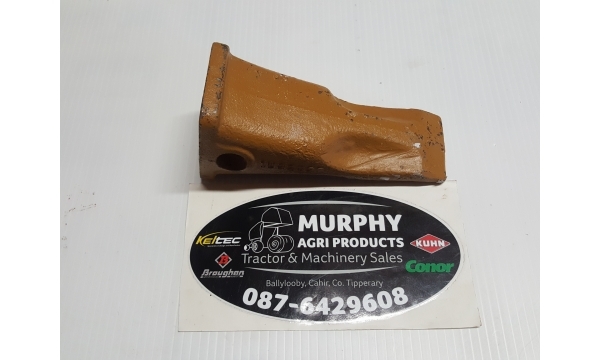 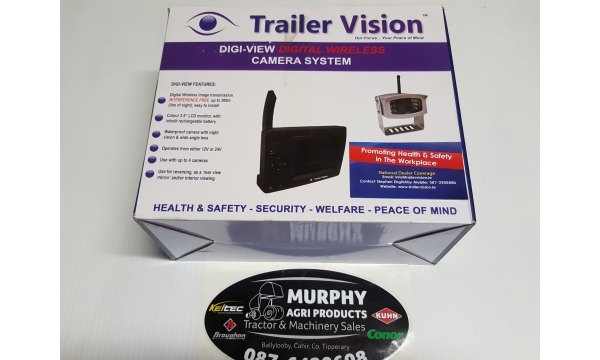 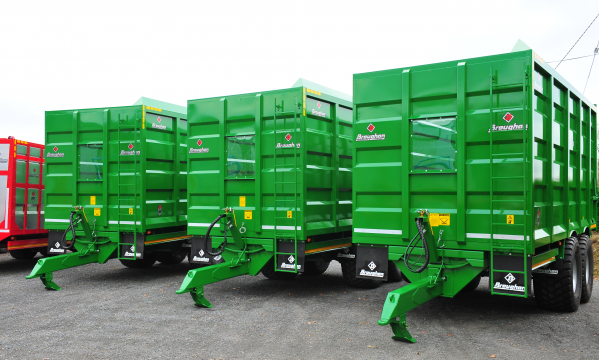 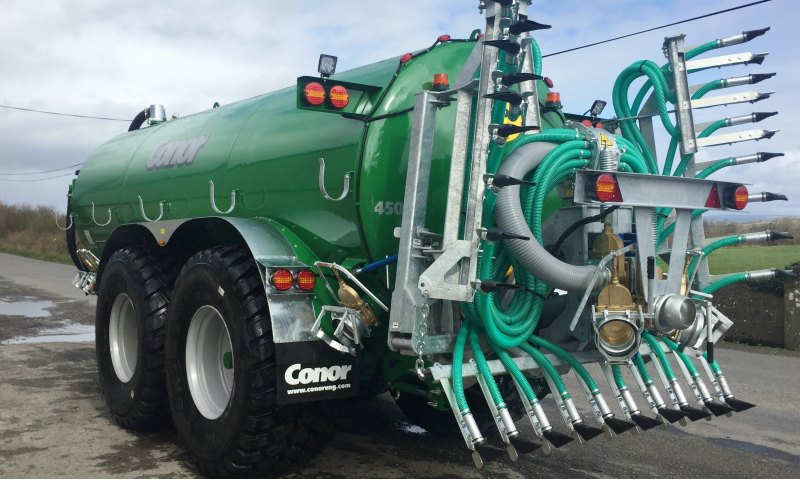 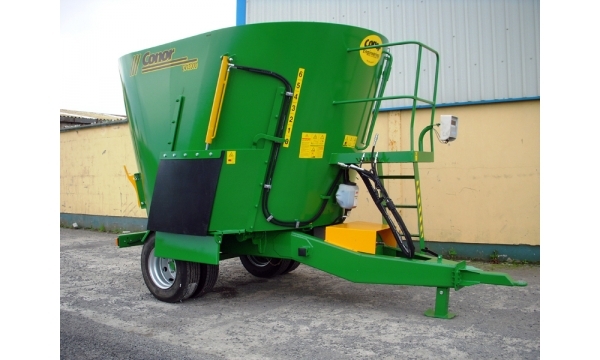 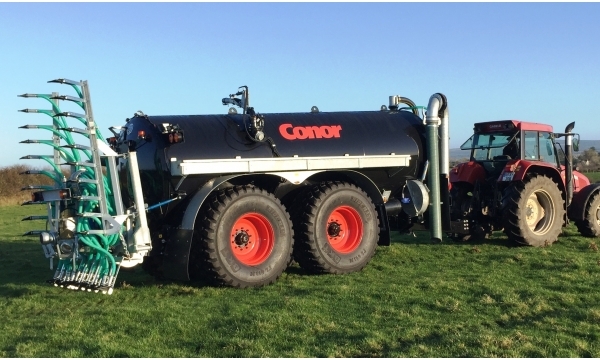 The agricultural and farm machinery business has grown from strength to strength and to day Murphy Agri Parts continues to grow and develop. 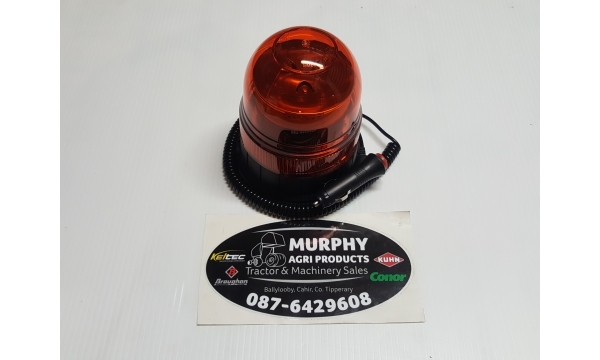 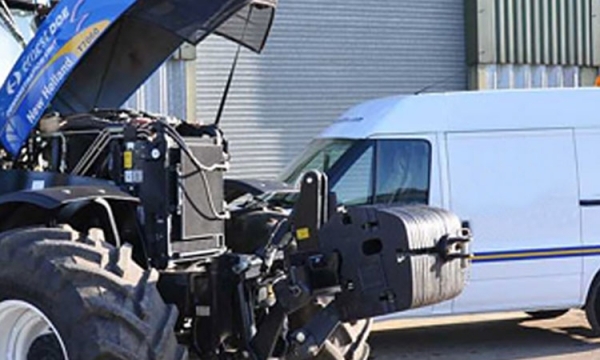 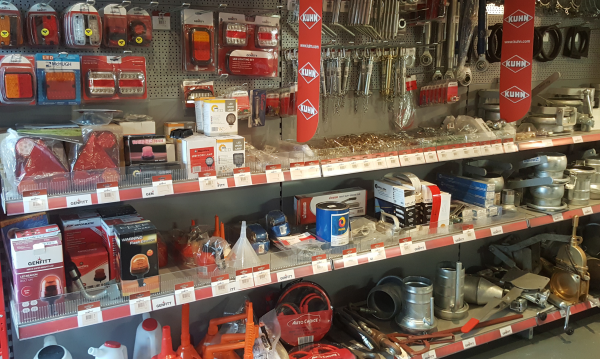 Murphy Agri Parts pride ourselves on our extensive farm machinery and product knowledge along with an emphasis on customer service. 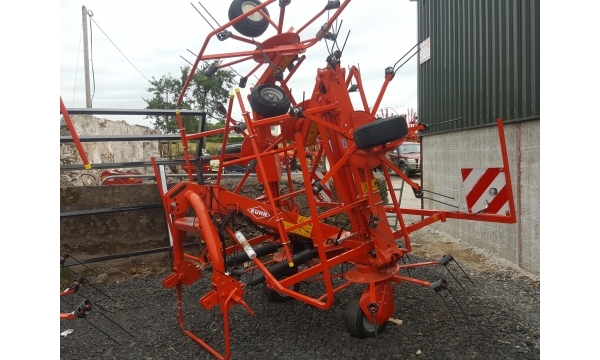   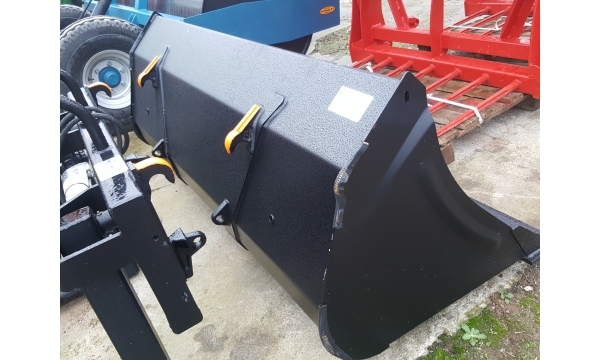 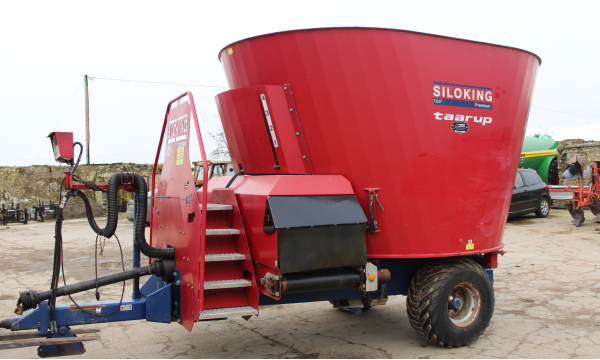 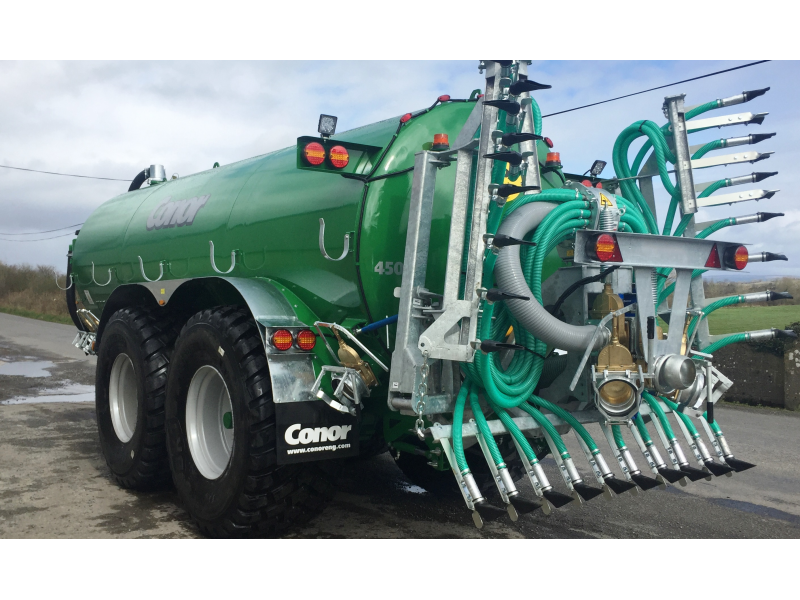 Please browse our website for a wide range of new and used farm machinery products and agri parts and feel free to contact us.